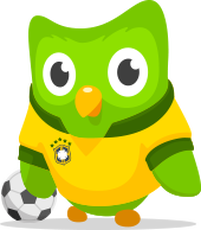 If you have already registered and are in your class - click the búho (owl) to the right and just log in! If you are not in the class, find your class below to join! You must be linked to our class in order for me to track your progress and see your puntos!! 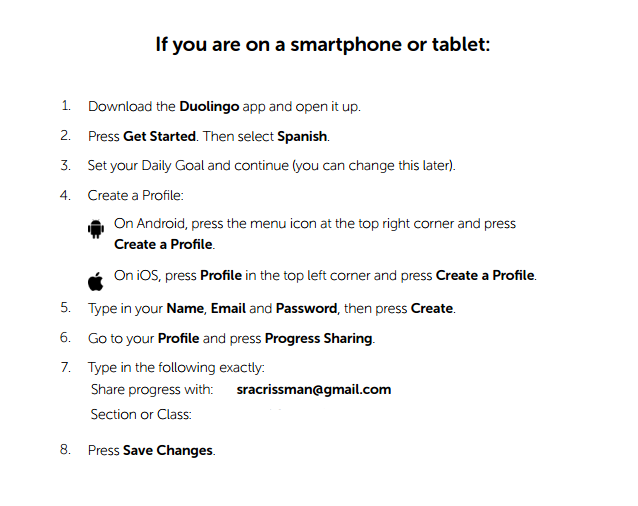 Want to Duolingo from home? To use your PC - click the green búho above! ¡Haz clic en el búho debajo de tu clase para unirte (join) en nuestra clase de Duolingo!